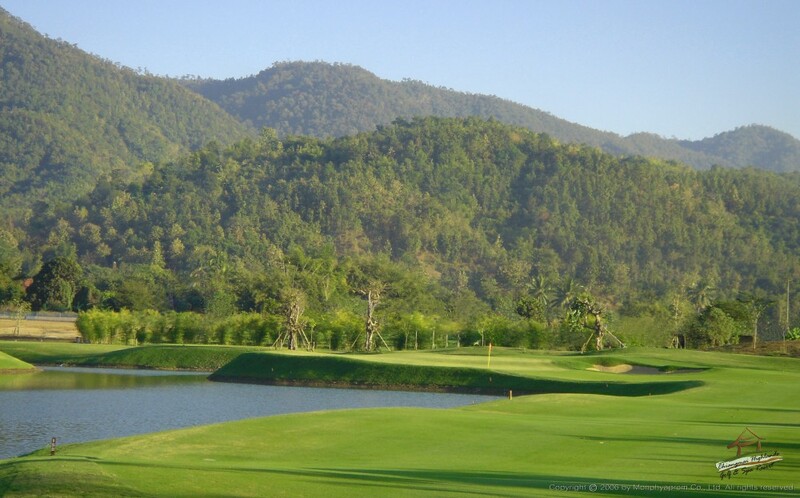 Chiang Mai is fast becoming a preferred Thailand golf destination due to the moderate climate, excellent golf courses, wide selection of golf resorts, and great affordability. 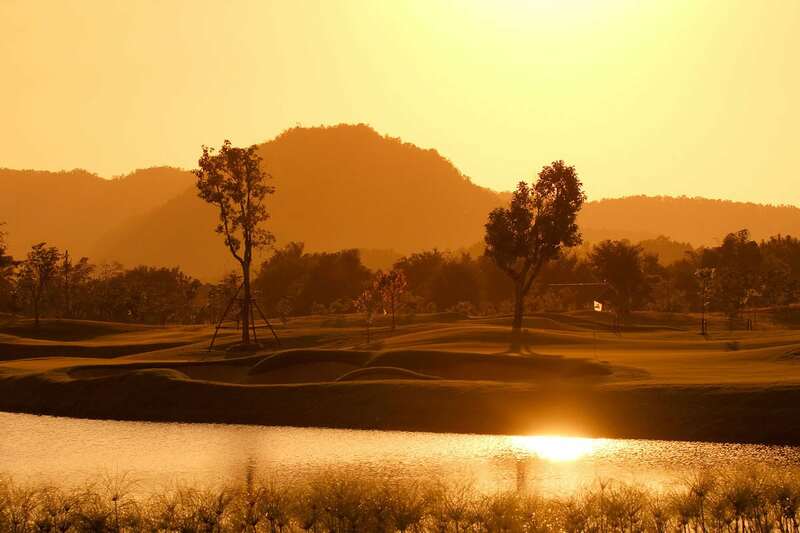 Play the top Chiang Mai golf courses and stay in a golf resort matched to your travel style and budget .This golf trip is ideal for buddy trips, groups, and couples alike. 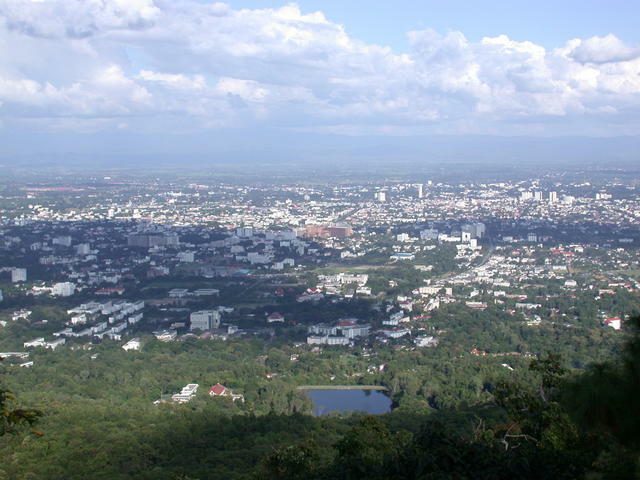 Besides great golf, Chiang Mai has something for everyone. Interested? Request a free and non-obligatory quote for the Chiang Mai Golf Holiday now. 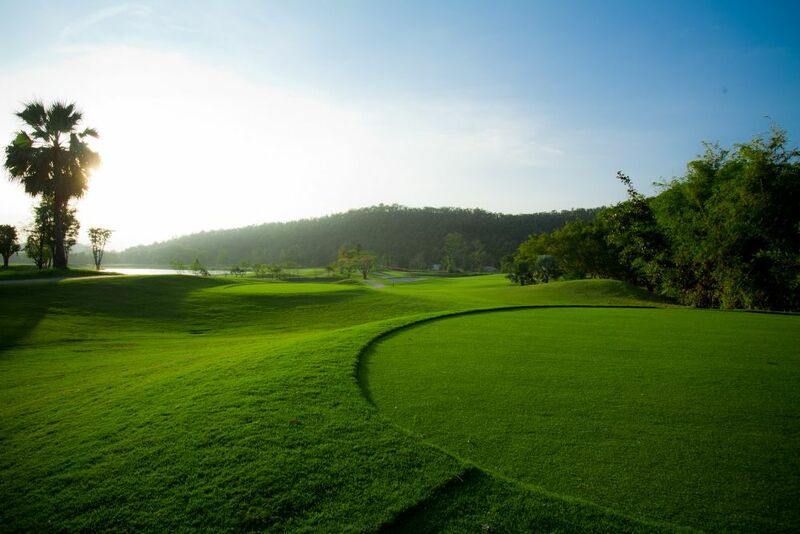 Golf at Mae Jo Golf Club (strategic design with tree-lined fairways).